Fennel bulb is the white part of the fennel plant, having green leaves and closely superimposed stalks. 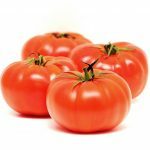 With its fresh, bright flavor and an array of nutritional benefits, this vegetable is a preferred dietary choice. 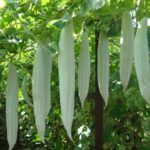 This white or pale green vegetable has a bulb-like appearance, with overlapping stalks and green, feathery leaves. 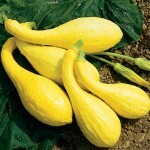 The bulb has a firm, crunchy texture and a sweet, aromatic flavor similar to licorice and anise. When cooked it attains a soft, mellow flavor. Florence fennel also referred to as the bulb Fennel or Finocchio (in Italy), belongs to the same family as the fennel but differs from the aspect that the latter is used as a herb while the former is cultivated as a vegetable. 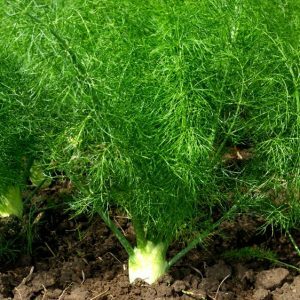 Being high in certain nutrients like calcium, phosphorous, magnesium, manganese, and iron, fennel bulb helps in strengthening the bones. 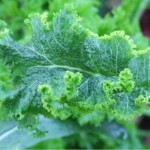 In fact, this property, therefore, includes it in the list of vegetables that contribute towards maintaining a sound bone health, also aiding in minimizing chances of osteoporosis and other bone-related disorders. Vitamin C is a strong antioxidant, protecting the cells from free radicals, thus helping in boosting the body’s immune system. 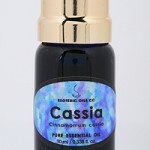 This vitamin is even responsible for combating premature ageing as it promotes collagen synthesis to make the skin firm and tight, thus minimizing wrinkles. 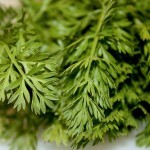 Hence, including fennel in your food chart would work towards promoting good health and ensure a healthy skin. 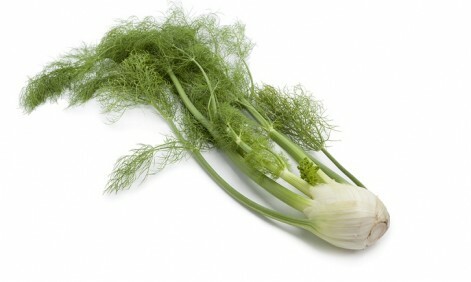 Apart from its low calorie content, fennel bulb aids in speeding the metabolism, and breaking down body fat. 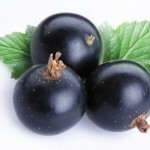 This, therefore, makes it one of the preferred foods to be eaten for maintaining a fit and healthy body. 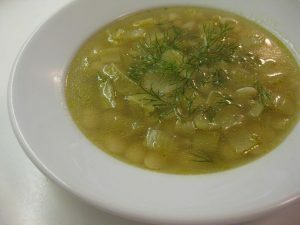 Since fennel bulbs are high in potassium, they act as a vasodilator, calming the tension of the blood vessels, helping in lowering the blood pressure levels. With the pressure levels being under check, risks of heart diseases are also minimized. 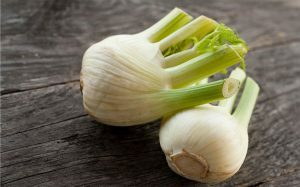 If you are on the look out for a diet plan to keep your blood pressure in control, then include a cup of fennel bulb to your platter in the form of salads or curries on a daily basis. Fennel bulb is rich in fiber, also containing laxative, anti-inflammatory and antispasmodic properties. Therefore, this vegetable helps in relieving gas and bloating, also assisting the muscles of the digestive system to relax. 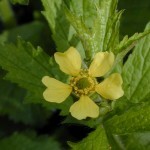 In this way, it facilitates in minimizing several digestive disorders like heartburn, and IBS. 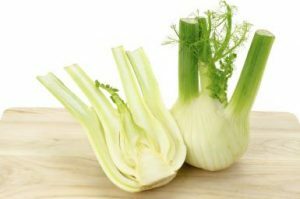 Fennel bulb is said to be beneficial in reducing colon cancer because of its high fiber content which in turn excretes the carcinogenic toxic materials from the colon. However, more studies on this are required to validate the fact. Raw fennel bulb, with its fresh, firm and crispy texture is a great option for making salads when cut into thin slices. The sliced pieces form a base for pasta and soups. 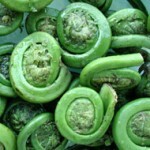 It can serve as a great lunch or dinner side dish when grilled or braised with fish or chicken. 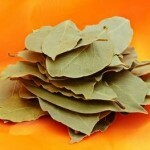 Their sweet, aromatic flavor make them be used while making desserts along with other ingredients. 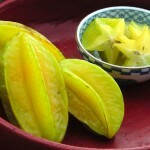 The bulb is used for the preparation of sauce and purees. It can be combined with other fruits and vegetables like apples, pears, sweet potatoes and carrots to prepare a healthy juice. 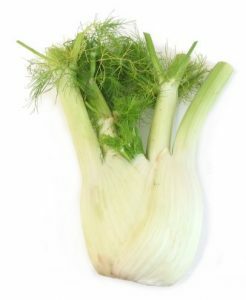 The fennel stalks having a similar texture as celery can be added to a broth or even in stir-fries and pasta, while the green, feathery frond may be included in salads or even used for garnishing. 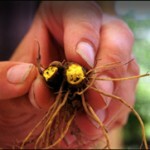 Remove the stalks by cutting an inch above the bulb using a sharp knife. Do away with the roots too. Discard the wilted outer layers. After stabling the bulb cut straight through it into halves. To make it into quarters you would need to cut straight again through the root end. Take the quarters and cut them into a length of 1/8 inches or of a smaller size for finely chopped pieces and 1/4 inches or larger to get medium sized ones. Slice the bulb into thin strips after placing the half-cut pieces side down on the cutting surface. Make thinner strips out of the sliced bulbs, turn them at an angle of 90 degrees and start cutting again. 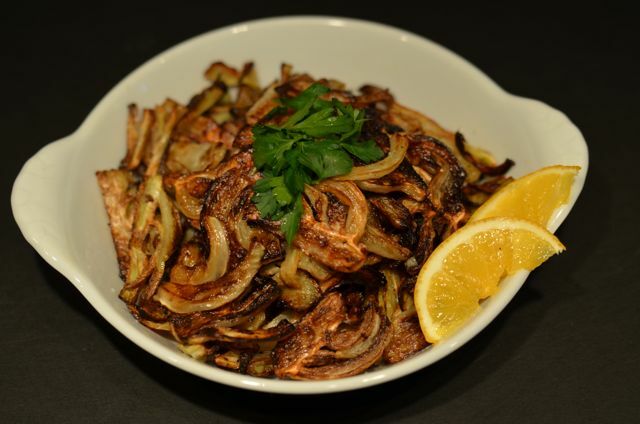 Note: If you are not using it right away, place the sliced bulbs in a cold water bowl with lemon juice squeezed in it to prevent it from browning. 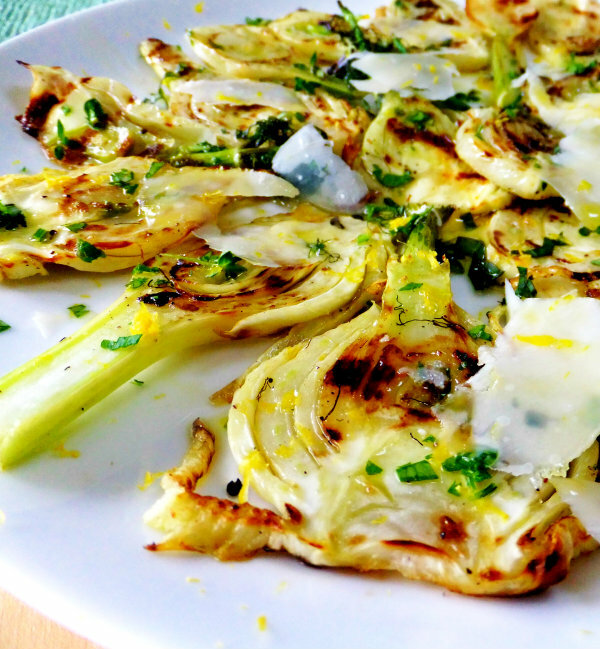 Place the sliced fennel bulb on a baking sheet and coat with salt, pepper and olive oil. Toss the mixture manually and roast in an oven for approximately an hour, turning them after a span of thirty minutes till the edges are brown and crispy.Garnish it the way you like and serve hot. Celery seems to be one of the perfect substitutes of fennel as it shares the firm and crunchy texture of the latter though lacking in sweetness. 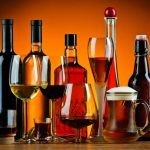 Though it does not have any known side effects, overconsumption may result in vomiting, diarrhea, and other health hazards. 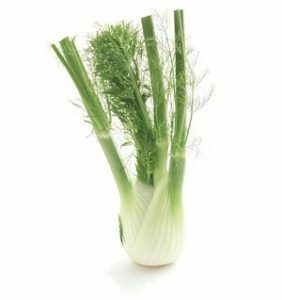 Being high in folate, fennel bulb may be a good dietary choice for pregnant women as it can help minimizing chances of neural tube defects. However, have a word with your doctor before including it in your diet when you are pregnant. Wrap the cut bulbs in moist paper towels, place them in Ziploc bags and store them in the refrigerator. They will remain fresh for at least four days. If kept longer, just peel off the outer layer in case they attain a rubbery texture. 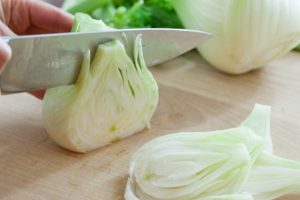 To freeze chop the bulbs into chunks or slices, blanch for thirty seconds in boiling water, drain the liquid well and place them in freezing bags. 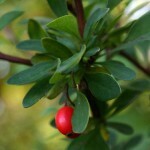 Though available all through the year in most supermarkets and grocery stores, late fall to early spring seems to be its peak time. 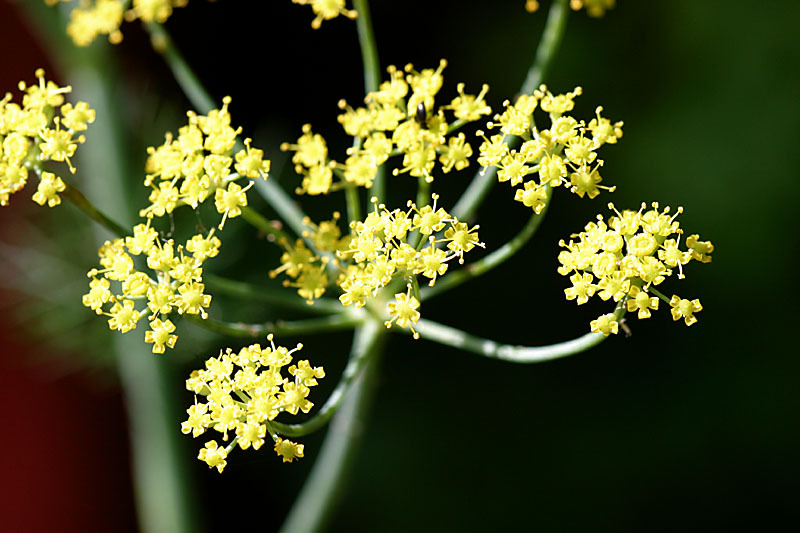 Because of the similarity in taste, some stores often sell the fennel bulb under the name of “anise”. However, anise does not have a big, heavy, edible bulb. Hence, a bulbous, white vegetable bearing the label anise is fennel bulb. 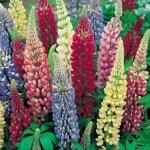 Opt for small and younger bulbs with a heavy feel and a sweet fragrance like anise or licorice. Make sure the bulb is white and crispy, devoid of any bruises, spots, and blemishes, while the feathery leaves should be fresh and green without any yellowish tinge. If it has the stalks attached to it, they should be firm and not rubbery. The Greeks were the first to start the cultivation of Florence fennel.